Here’s a surprise: America’s schools are safer than you think—or, at least, than the news media would have you think. A report released last week by the National Center for Education Statistics (NCES) finds that school violence is down compared with previous years. Looking at trends between 1993 and 2013, the report shows instances of drug use, bullying, and fights all decreased—as did the percentage of students who feared being harmed in school. Could new technologies and innovations have something to do with that? The previous two decades have seen K12 schools step up safety precautions on their campuses. 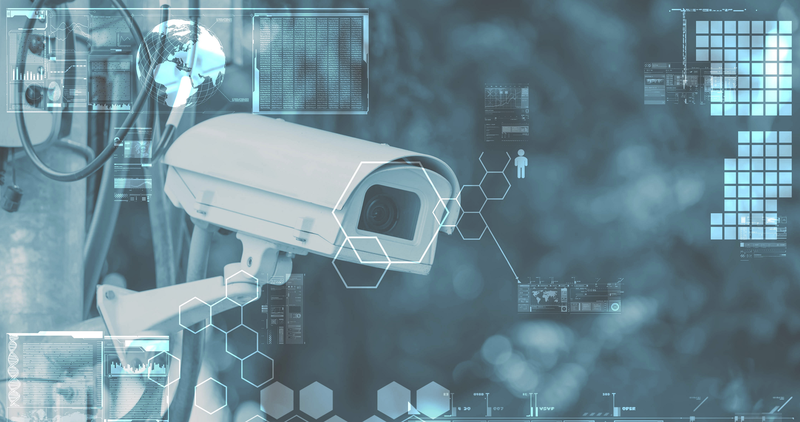 In the 2013-14 school year, for example, 75 percent of schools used surveillance cameras and more than 90 percent had controlled access to school buildings. 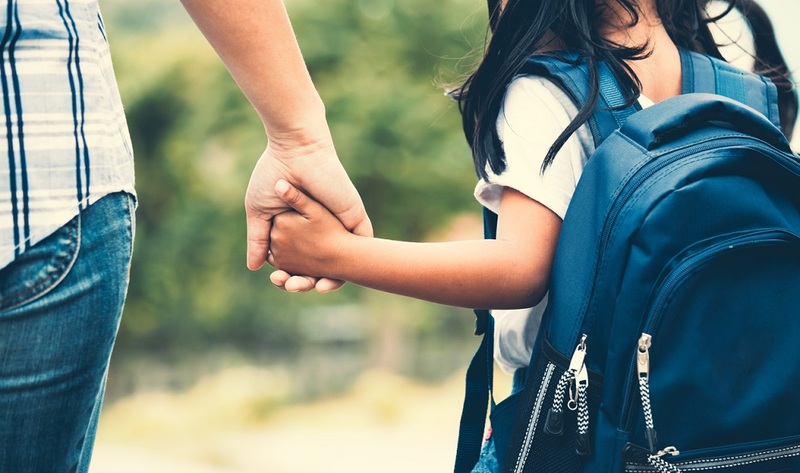 While the NCES report doesn’t make a direct connection between increased technology-based security measures and the downward trend in school violence, it does point to the increased investment that schools have made in security and safety innovations. The tragic 2013 massacre at Sandy Hook Elementary in Connecticut led to a divisive critique of gun laws; it also spurred many districts to accelerate safety planning in schools. Not surprisingly, new technology was at the center of many of those initiatives. Shawnee Mission School District in Overland Park, Kan., invested $20 million in what administrators called an “integrated school defense system.” An article in EdTech magazine describes how IT and security directors collaborated to install a system of high-tech digital cameras and a network that allows officials to instantly monitor any area in any school. Of course, not every school district has $20 million to invest in new systems. And that’s OK. The key, experts say, is to make the most of the resources you do have. In addition to surveillance systems, the NCES report highlights other innovations, such as school IDs, standard uniforms, and controlled access to school buildings. In some communities, schools are deploying online listening stations. 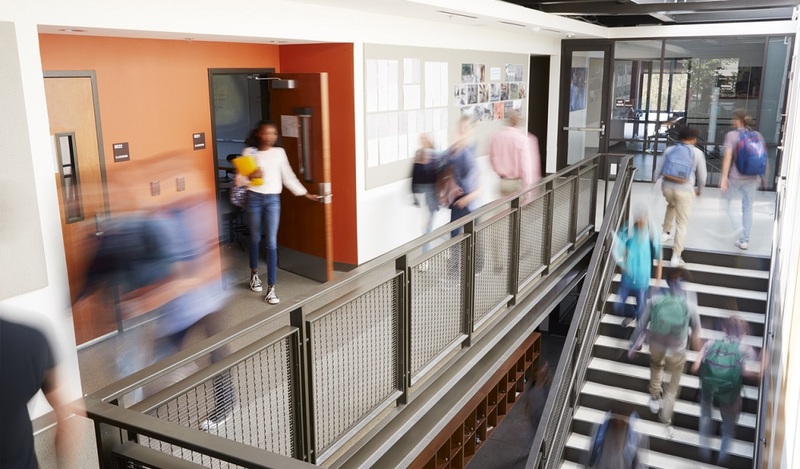 These solutions give students, parents, and others a simple way to alert administrators to potential threats or security risks wherever they are—be it in school buildings, outside on athletic fields, or in the parking lot. Know exactly what your district needs. It’s tempting to leap into buying the latest technology. Before you purchase, be sure to conduct a comprehensive needs assessment and engage your community in the decision-making process. Start small and scale up. Josh Ennis, network administrator for Hilton Central School District in New York, suggests schools start small. 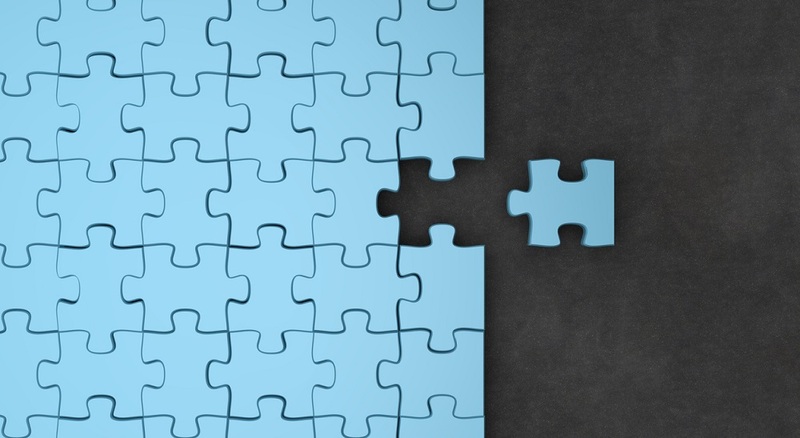 “It doesn’t have to be one big implementation,” he tells EdTech. Identify your core issues, address them, and then implement more innovations or precautions as you become aware of additional needs. Make sure your staff is trained. Technology is only as good as the people who use it. Make sure your staff is properly trained and supported throughout the implementation and integration process. Start a conversation to prevent controversy. At every step—from research to implementation—be sure to bring the community into the discussion. Security technologies, such as video surveillance and ID checks, are often controversial, given privacy implications. Invite feedback to identify security needs and ensure your community supports the strategy before you impose it. Want more? You can read the full story in EdTech here. 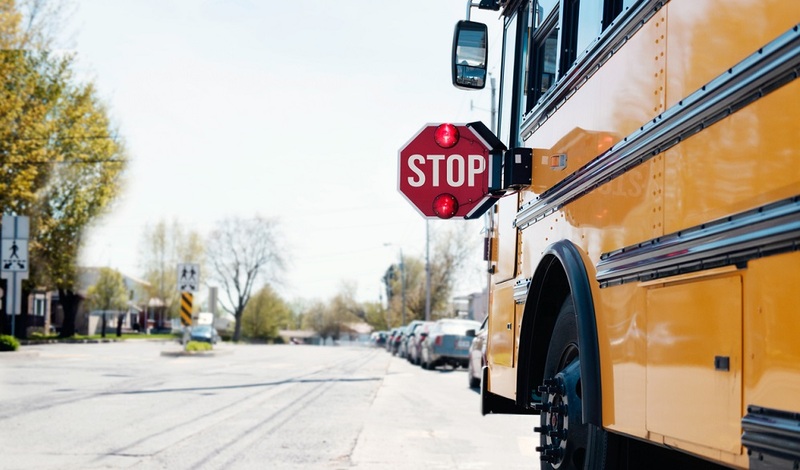 Have you implemented technologies to increase safety in your schools? How did you include your community in that process? Tell us in the comments. Looking for a way to bring your community into that discussion? Want an idea about how to get ahead of potential problems fast? Check out Let’s Talk!, and ask about Critical Alerts. Be the first to comment on "How technology is beating back violence in schools"